The LTCM Series is economical and optimised for production floor operation. 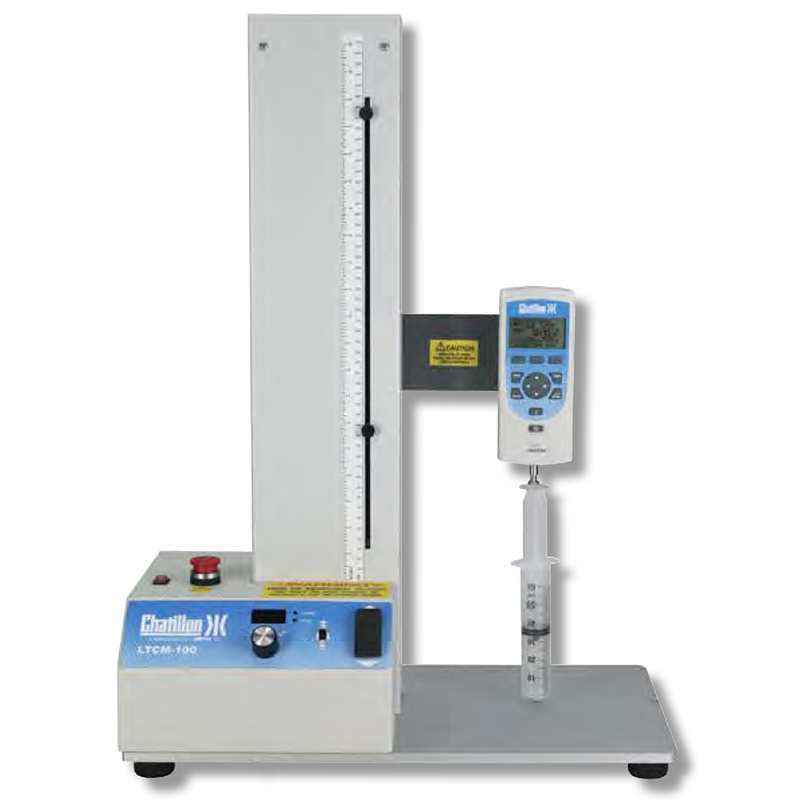 When combined with a DFS II Series force gauge (gauge sold separately), you have a complete force measurement system with load accuracy of better than 0.1% Full Scale. 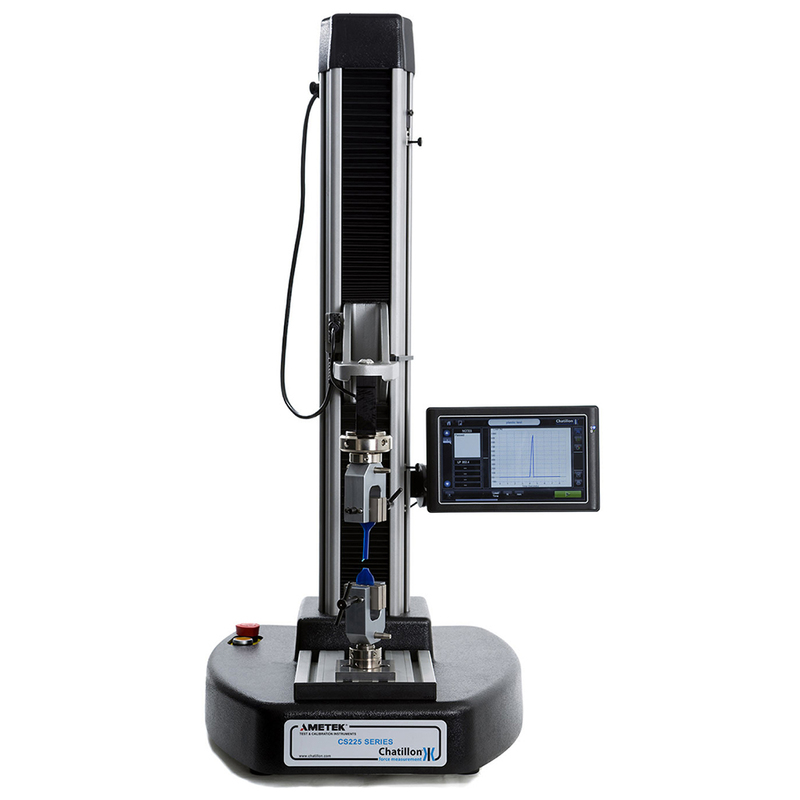 The MT Series are an easy-to-use solution for force measurement applications up to 500 lbf (2.5kN). 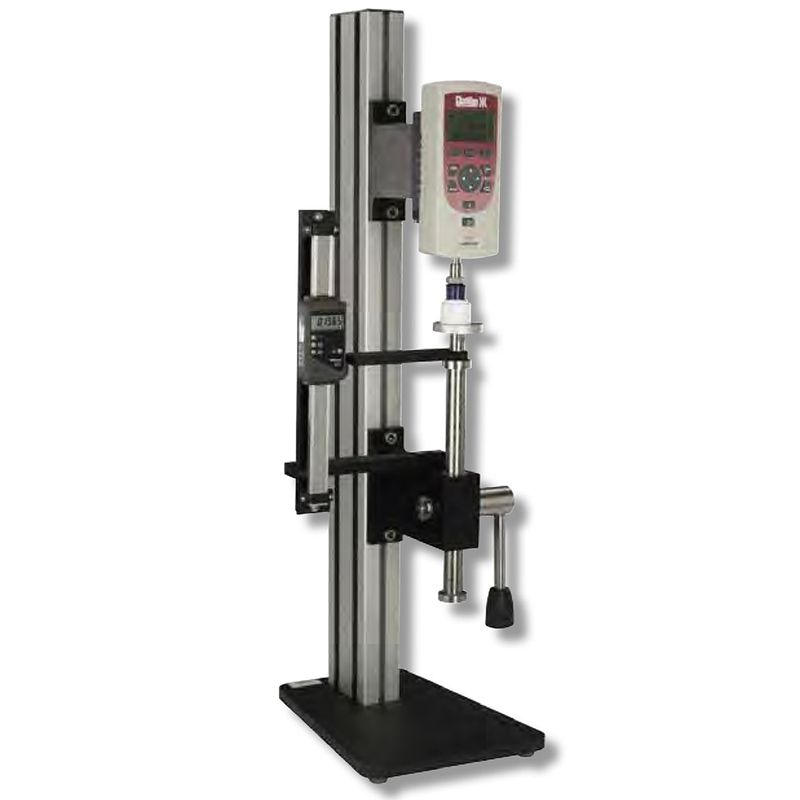 The TT Series is a pneumatically-operated tester ideal for production line testing, incoming inspection testing or for the R&D laboratory. 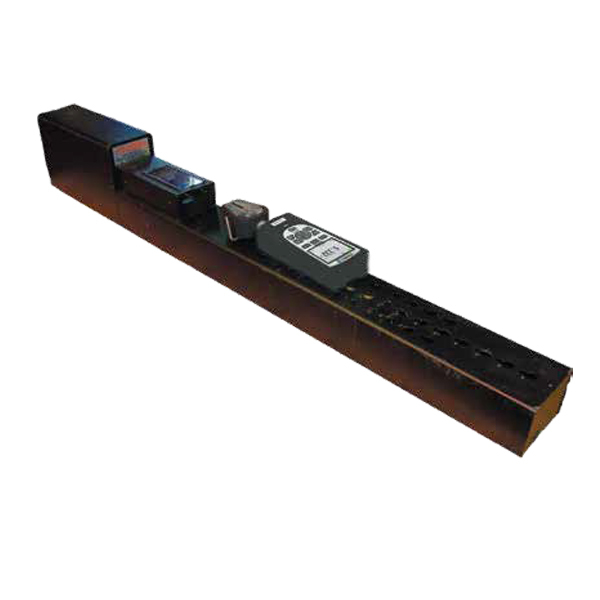 The CS2 Series is a revolutionary tabletop tester optimised for production and R&D testing applications. PO Box 6345 BHBC,Baulkham Hills, NSW 2153. Ross Brown Sales Pty Limited is a privately owned Australian company established in 1957. The Superfast Thermapen Comes to the Home Kitchen in Australia!